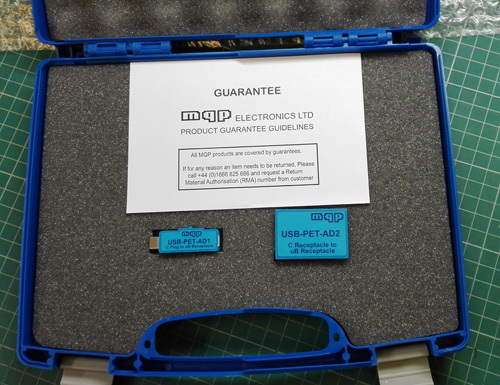 The Packet-Master USB12, USB480+, USB500 AG and USB-PET are available from any of our distributors, or you can purchase it directly from us. The prices below apply only to products purchased directly from us. GBP is the ISO code for Pounds Sterling (Great British Pounds). Performs all PD PHY, Protocol and PowerCompliance tests. 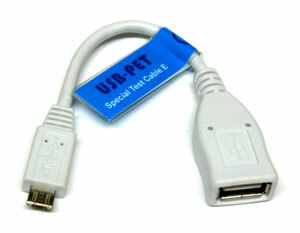 Allows scope access to CC1, CC2, SBU1, SBU2, D+, D- and VCONN. Fully equipped. 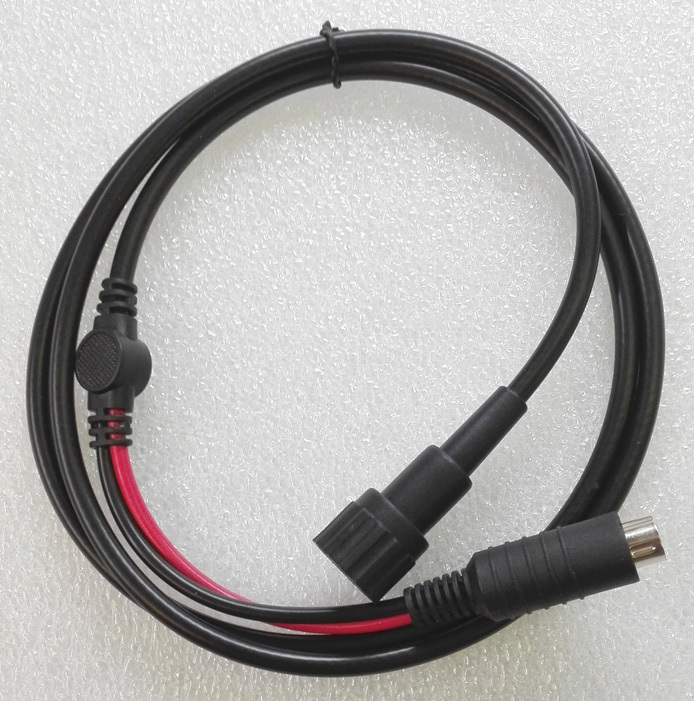 Loop for VBUS current monitoring. 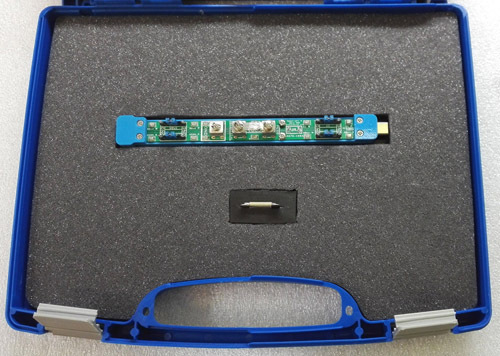 Supplied in handy carry case. 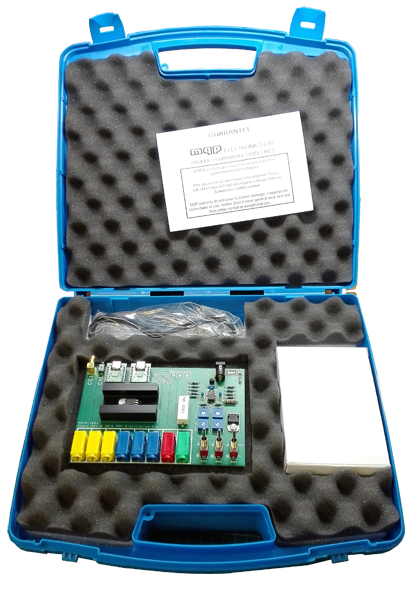 Allows user to calibrate the PDT in-house using a self-supplied caibrated multimeter. Allows external scope to be triggered on specific PD messages. where this applies. Carriage is extra. Special bonus offer this month! 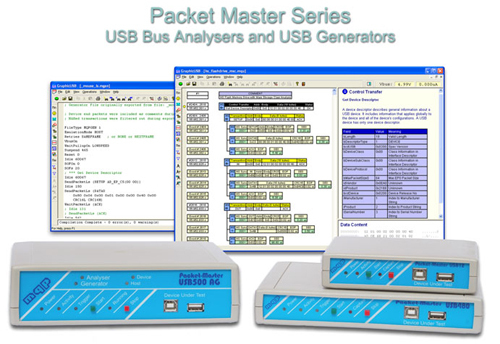 A package of 5 Class Analysis Options (worth GBP 360) included free of charge! Depending on your location you may be liable to import duty and other local taxes levied by the Customs and Excise authorities in your country. There may also be delays resulting from this process which are outside our control. 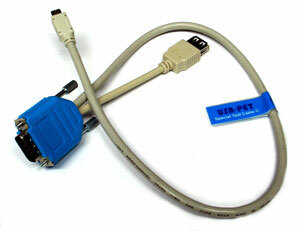 'Special Test Cable E' for testing PDs with Standard-A plug. 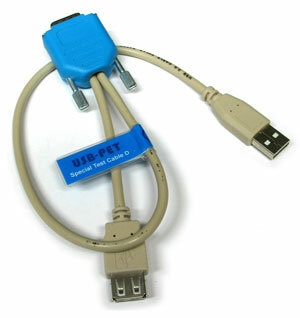 Supplied in handy adapter carry case, with space for the other test cables. Registration Code Delivered by email if purchased separately. Analyser serial number required. If you wish to purchase directly from us, you may phone +44 (0) 1666 825 666, or email us at sales@mqp.com. Please include your full address details, so that we can inform you of the delivery costs. You may then pay using credit card or bank transfer. If you require further information, our sales office will be pleased to advise. Our phone number is +44 1666 825 666.